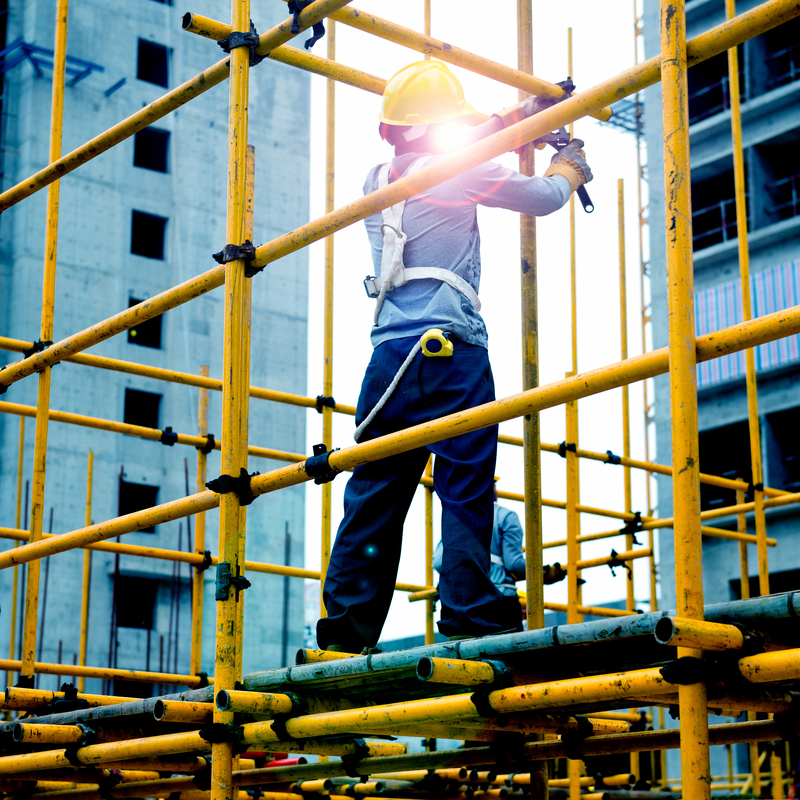 Synergy Scaffolding Services – the company at the centre of the Macquarie Park scaffolding collapse that killed one worker – is being sued over an incident in which falling scaffolding fell and injured a worker on a separate site on Sydney’s north shore. The incident happened at a construction site in October of 2012, injuring claimant Bilal Alelaimat, who is suing for damages and costs. He claims that Synergy employees were dismantling scaffolding on the third level of a building at the site when a piece fell and hit him. The statement of claim accused Synergy of negligence by “failing to handle the scaffolding part carefully” and “failing to secure the scaffolding part so as to prevent it falling”. At the time, Alelaimat was employed by DJ’s Scaffolding Services as a labourer and driver. However, he alleges he was “directed, coordinated and supervised” by Synergy Scaffolding Services and reported to the company “in relation to all aspects” of his work. Synergy denies the allegations and argues it was not guilty of any negligence. WorkSafe NSW has investigated a string of significant scaffolding collapses over the last five years, and the investigation into the Macquarie Park accident is ongoing. Last September, partially dismantled scaffolding on a Bronte construction site fell onto a neighbouring unit complex. In 2015, four storeys of scaffolding collapsed during peak hour at Rockdale, hitting powerlines and two cars. In 2014, a six-storey scaffolding structure caved in at a Redfern building site. The same year three people were injured when scaffolding crumbled at Mascot, with two workers forced to ride it 10 metres to the ground – after concerns had been raised by CFMEU inpectors about the safety of the scaffolding present.